Crossings is using Smore newsletters to spread the word online. 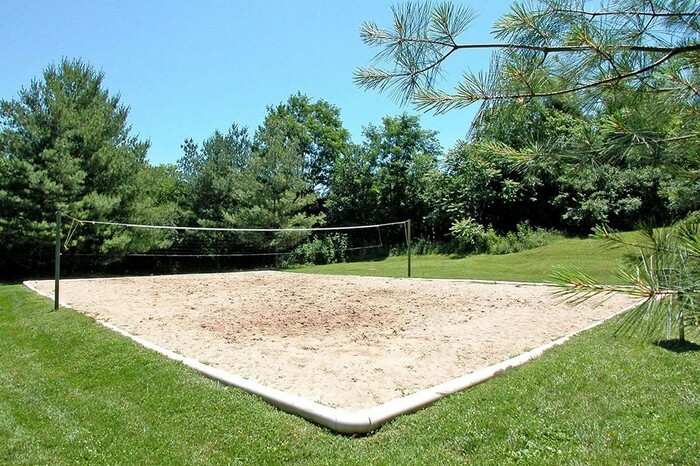 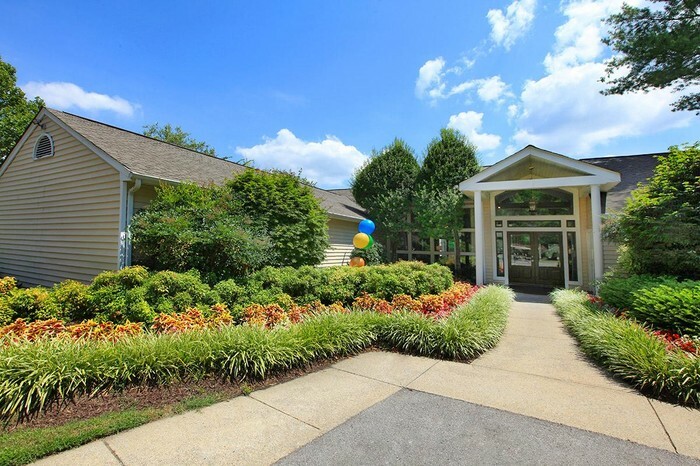 Property Information: Crossings of Bellevue is nestled in a park-like setting in the heart of Bellevue, just minutes from shopping, entertainment and downtown Nashville. 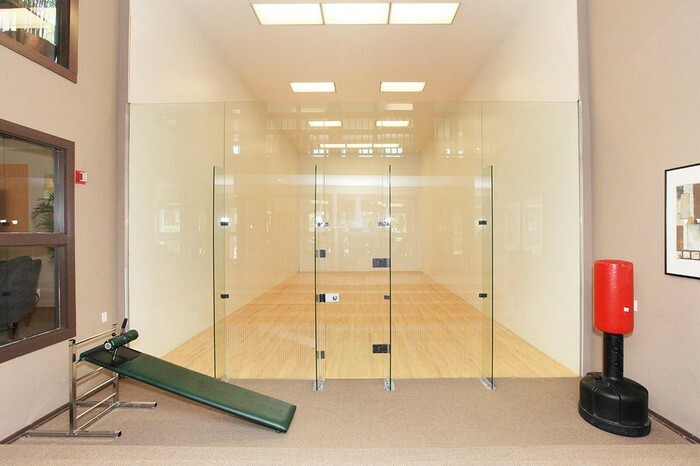 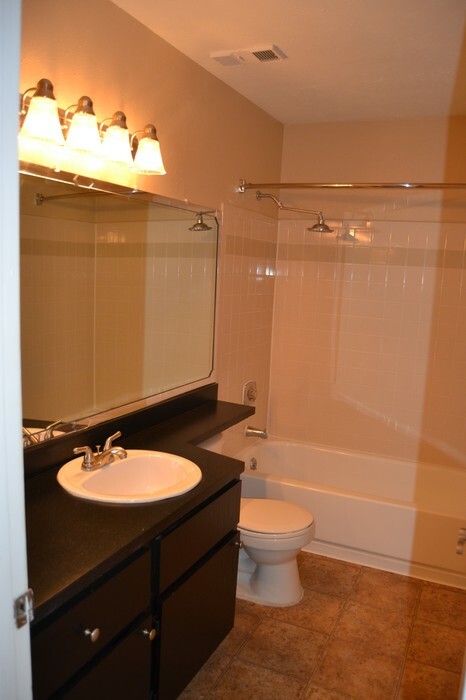 Easy access to I-40 makes Vanderbilt, TSU, Belmont, Lipscomb and St. Thomas an easy commute. 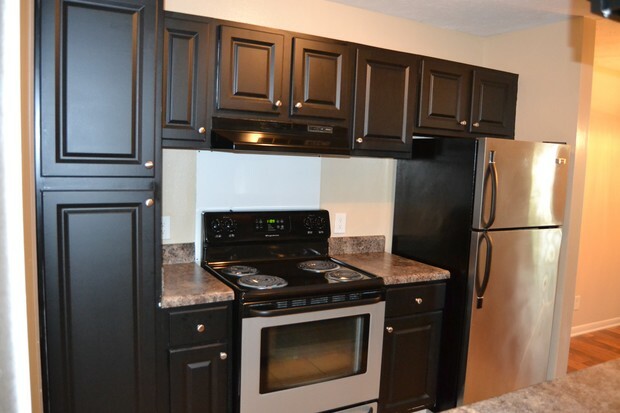 The modern kitchen features black cabinets, stainless steel appliances and brushed nickel hardware. 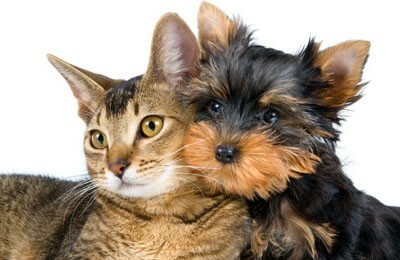 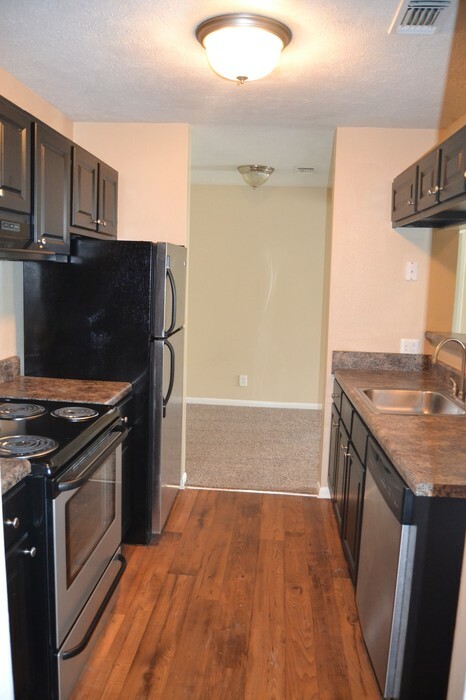 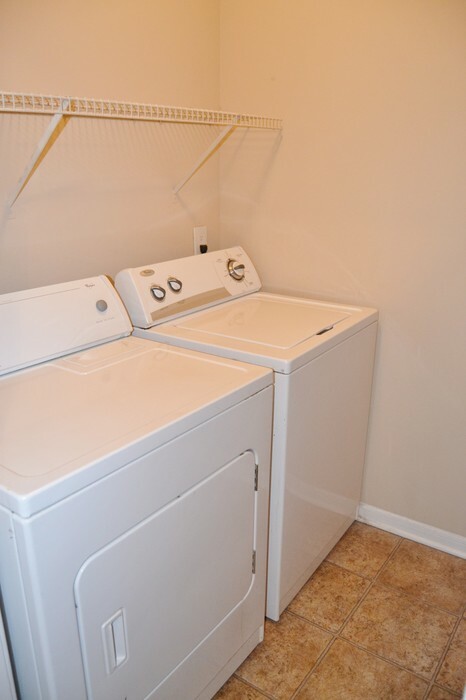 A washer/dryer is included in all of our two bedroom options! 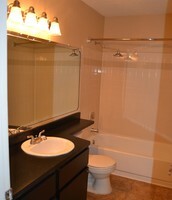 Both bathrooms offer updated cabinets, curved shower rods and stainless steel shower heads. 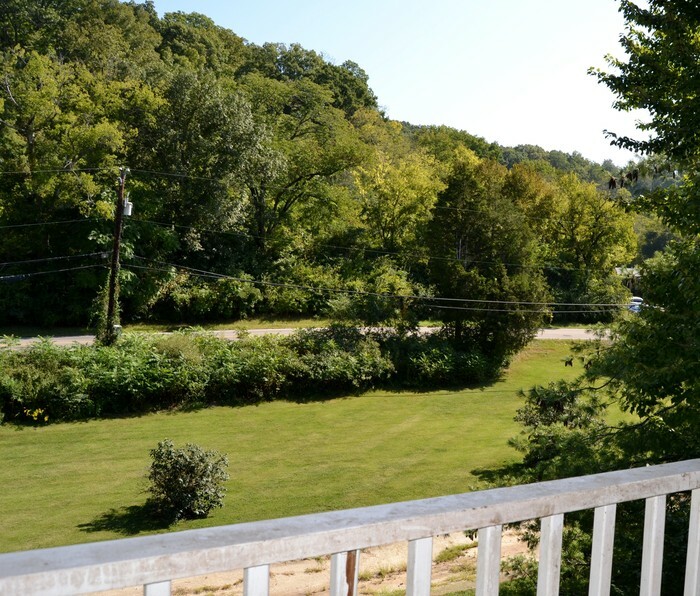 You will love the wooded view from your private patio. 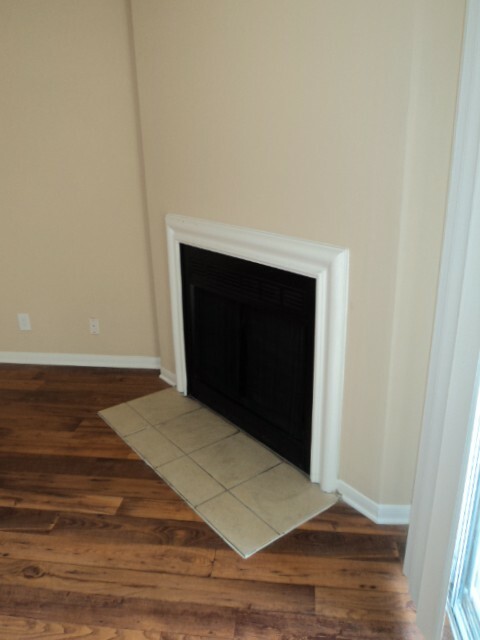 Cozy up next to your wood burning fireplace. 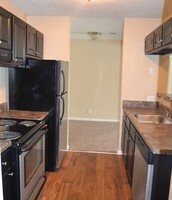 There is a separate dining room located next to the open kitchen. 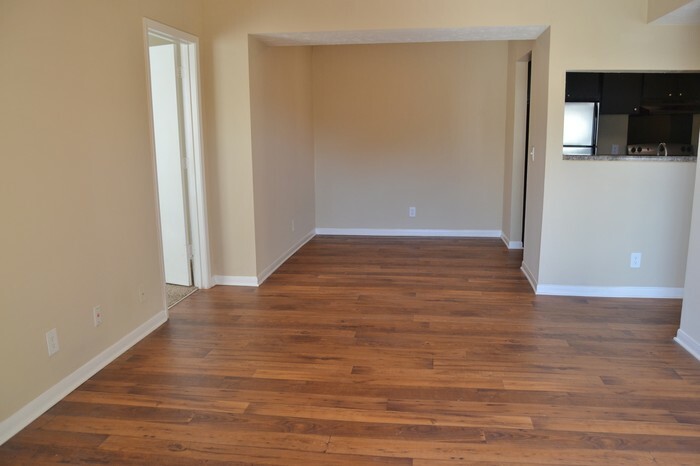 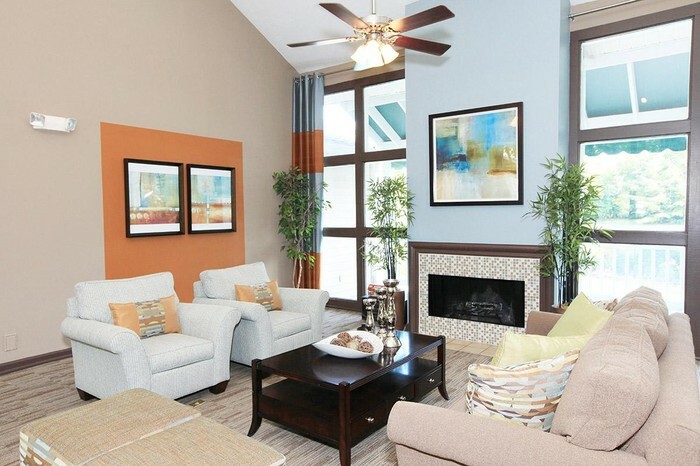 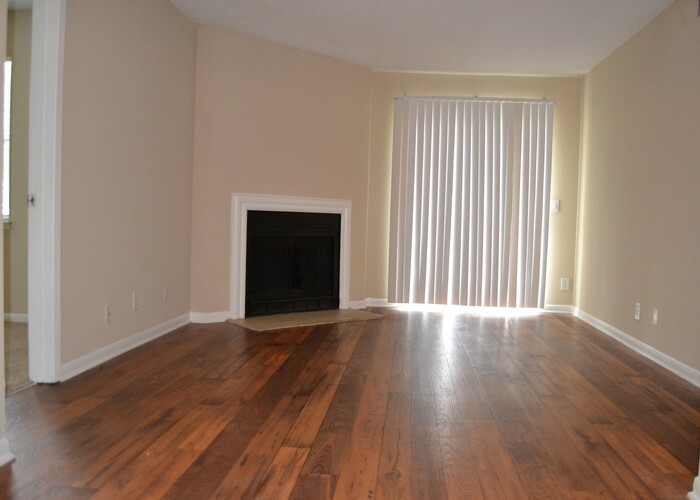 The living room, dining room and entry way features gorgeous wood vinyl flooring. 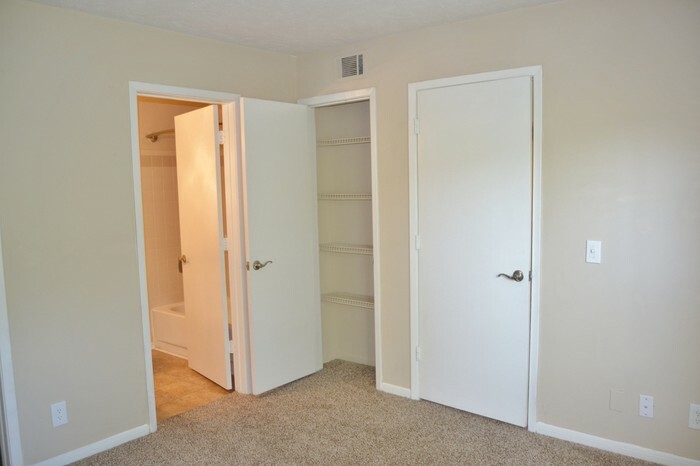 The master bedroom has a linen closet and a walk-in closet for plenty of storage space. 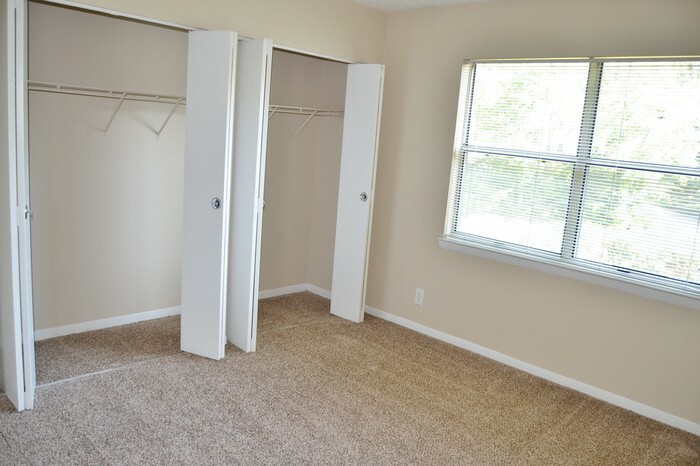 Both bedrooms have plush berber carpeting and large windows for an abundance of natural sunlight. 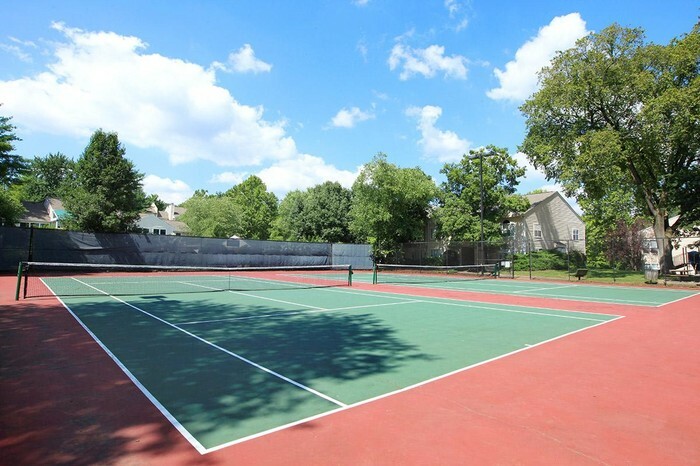 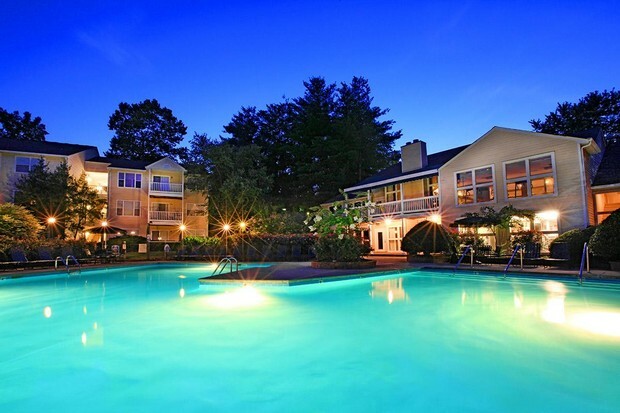 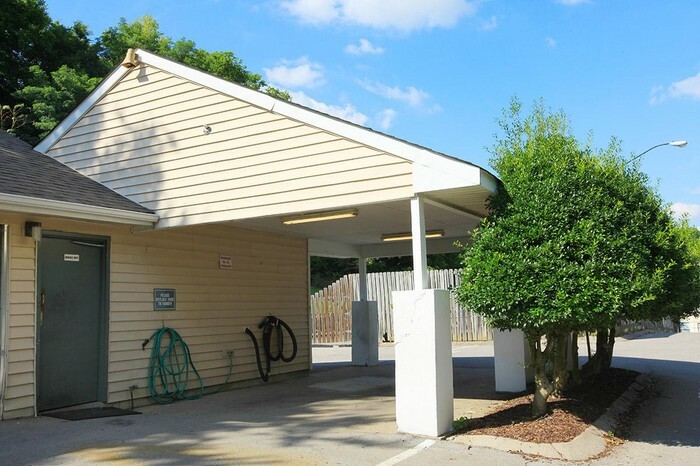 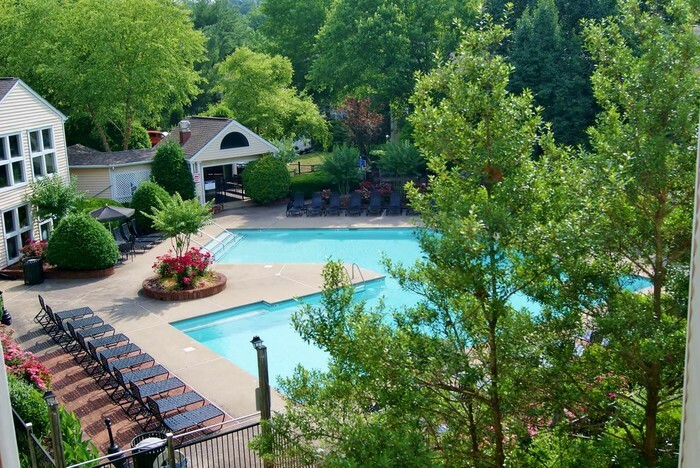 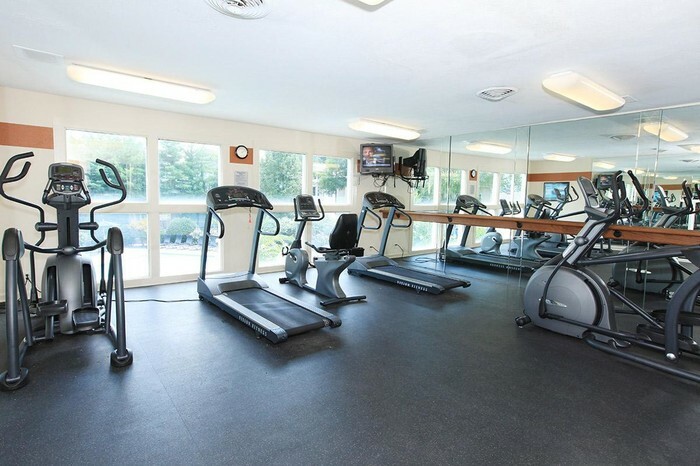 Crossings of Bellevue is nestled in a park-like setting in the heart of Bellevue, just minutes from shopping, entertainment, interstates and downtown Nashville!